An old saying goes that something has to be measurable so you can find ways to improve it. 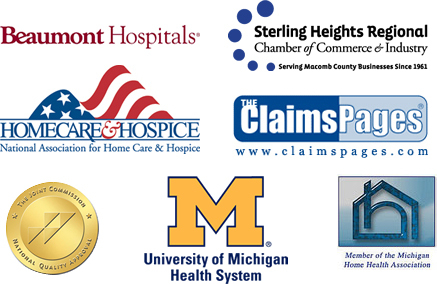 Sphinx Home Health Care has achieved so much in the past few years and we are proud to present the history of our growth. We have earned the Joint Commission (JCAHO) Gold Seal af Approval, the Joint Commission accreditation and certification is recognized nationwide as a symbol of quality that reflects an organization’s commitment to meeting certain performance standards. For Accreditation report, click here. We measure our success by the satisfied customers who join our clientele. We helped improve their mobility, living conditions, self-care skills and other aspects of health – all without having to travel to a care facility. 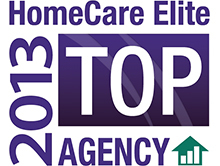 These are one of the many main advantages of home health care. We maximize it to the fullest for you! 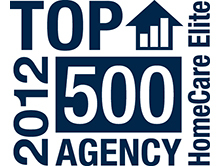 To learn about achievements and the growth milestones we’ve reached in the past, please visit our achievement results on the Medicare Home Health Care Compare website. 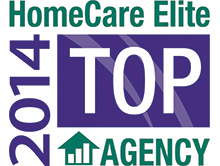 Sphinx HHC was chosen to be one of the TOP 25% Home Care Elite agencies in the nation.